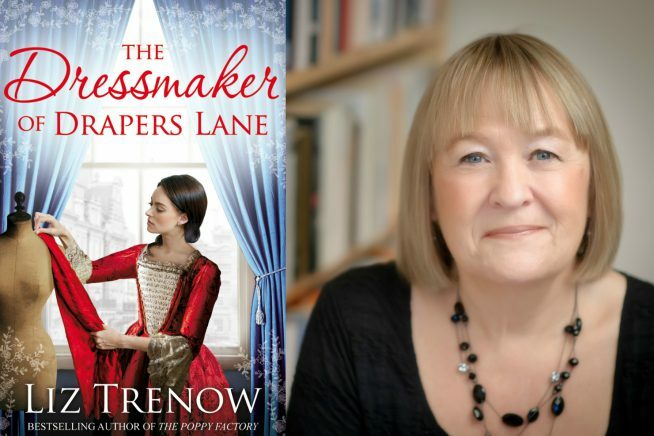 Liz Trenow returns to 18th century Spitalfields, the setting of her popular novel The Silk Weaver, to tell the story of Miss Charlotte, a remarkable woman who has risen from poverty and now runs her own successful dressmaking business in the heart of society London. She feels herself content, until a small piece of rare silk prompts her to unpick a past filled with extraordinary secrets and revelations. Liz is the best-selling author of five previous novels, many of which draw on her own family’s silk heritage which began in Spitalfields. Her work has been published all over the world and in translation into nine languages. Visit accessable.co.uk for all disability and access information about Wickford Library.